Telling Stories: a visual art exhibition, a new exhibition presented by the Chinese Cultural Centre of Greater Vancouver in collaboration with the BestB4 Collective, opens at the On-Tak Cheung Gallery at the Chinese Cultural Centre Museum on Saturday, 07 November, 2015 from 2 – 4pm. This new BestB4 Collective project is a collaboration with nine visual artists and community members; the gallery is transformed into a meeting place where photography, painting, ceramics, fibre and installations tell and evoke stories. 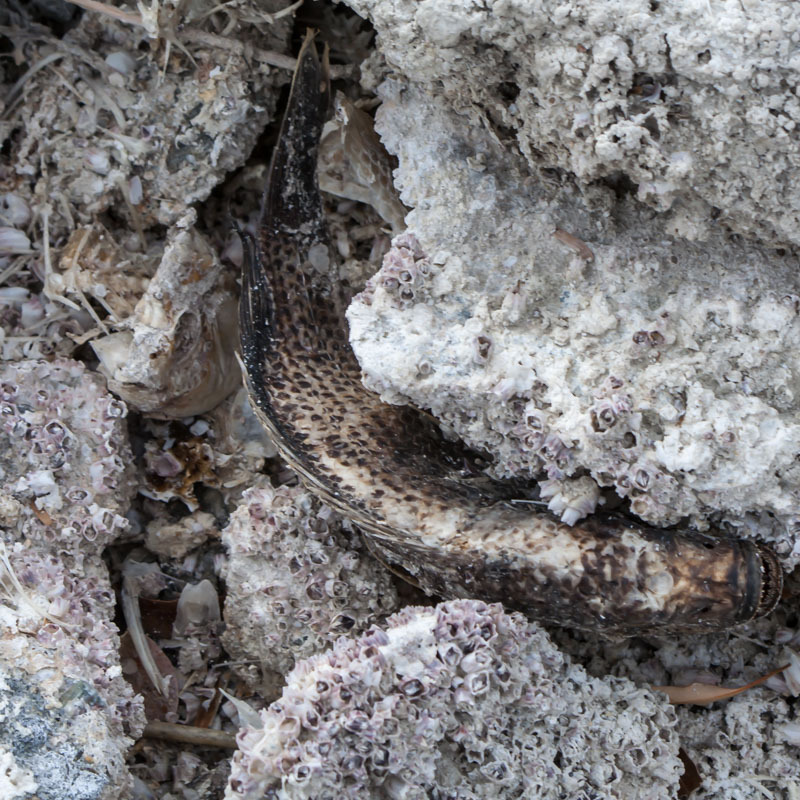 Salton Sea Eco-Disaster — I Cannot Look Away, my Salton Sea photo-graphic story, will be on show in this exhibition. In the Winter of 2011, I made my second photo-exploration of the Salton Sea in Southern California to continue my study of the environmental impact of the local economy on the region and am now working toward a return to the area for a future photographic project. 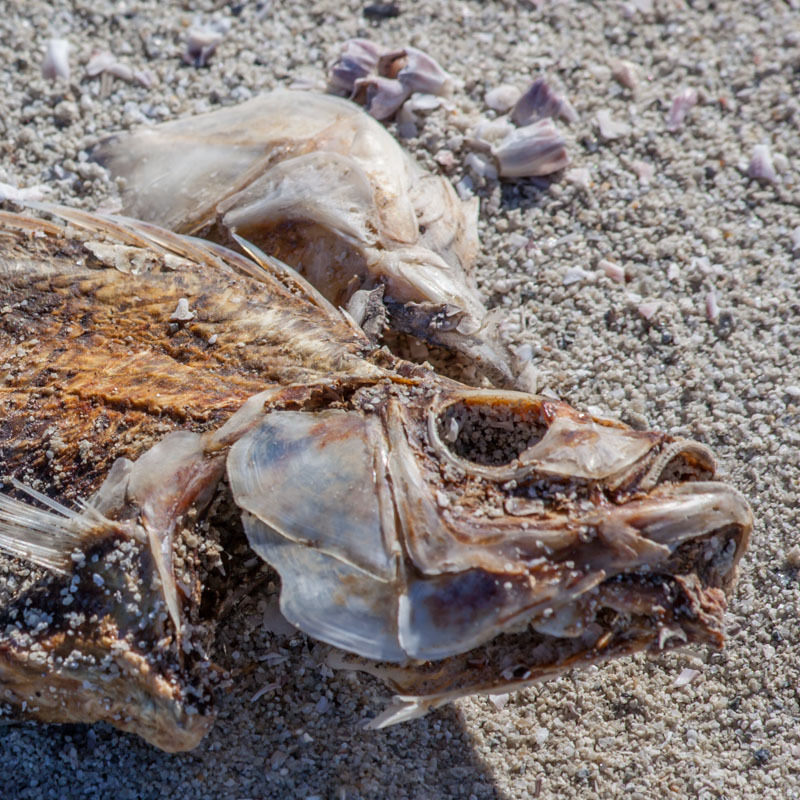 This eco-disaster is complex: as this salt lake dehydrates, the toxins from the Mexicali-Calexico food industry and computer industry contaminants concentrate, which in turn kills the fish, birds and plant life. 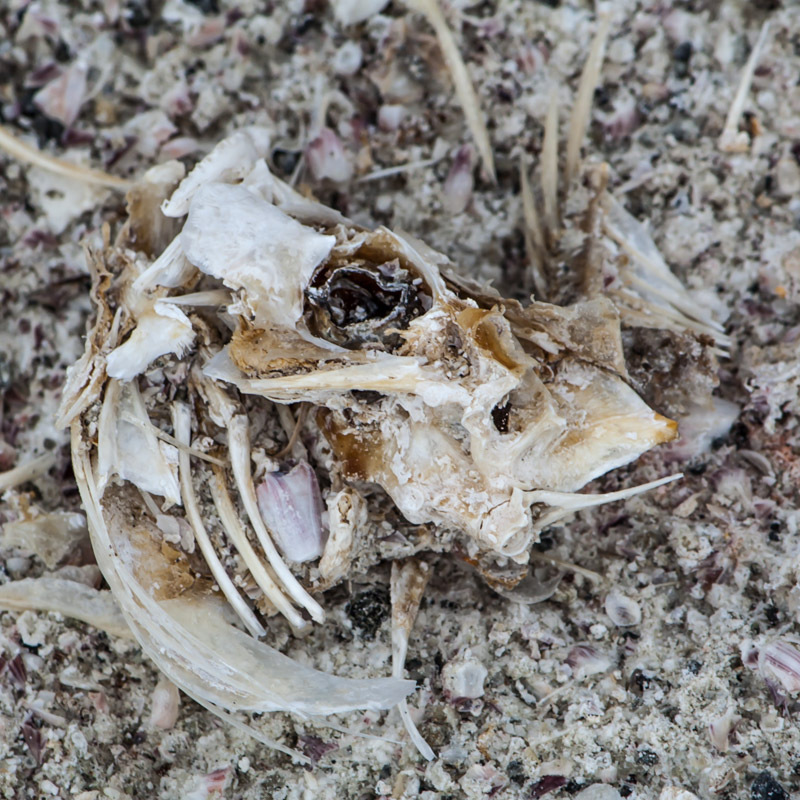 As a result, the shore of the Salton Sea is ringed with layers of dead fish and birds; the stench of dead marine life hovers over a series of ghost towns built with the intention of a recreational paradise in the desert. Telling Stories — a visual art exhibition, my most recent Best B4 Collective project co-curated with Alison Keenan, presents the work of nine Vancouver artists telling stories in a variety of media. We have selected artists who both tell stories about contemporary issues and push the boundaries of their artistic medium. The exhibition opens 07 November at the On-Tak Gallery in the Chinese Cultural Centre and runs through 19 December. Urban and environmental issues are the predominant themes running through the stories in this exhibition. Alison Keenan uses scale to tell visual stories about the territorial clash between avian and human creatures. Edward Peck’s photographs zoom into Berlin graffiti to re-tell the on-going stories found in the urban streetscape. My Salton Sea series pictures surreal environmental devastation caused by the food and computer industries situated on the US-Mexican border. New to the Best B4 Collective are six artists who tell stories using fibre and installation art. Daphne Harwood uses the quilting medium to document urban transformation where once stood Imagination Market on the north shore of False Creek. Sophi Liang installs a ladder which holds traditional books to deconstruct traditional Chinese cultural values transplanted in a new cultural landscape. Colette Lisoway’s multi-screen prints build up a new image of a multicultural society in a rapidly changing community. Sophi Leung: Where Does the Ladder Lead Us? Uncanny stories are told in sculpture, painting and photography, stories that reframe the issues of environmental, urban and cultural conflict. Debra Sloan’s sculptures freeze tense, mischievous moments. June Yun’s paintings might look like misty Chinese countryside landscapes, but they are in fact stories of pollution that causes a nuclear winter. The tension in Jim Friesen’s stormy skies tell stories about the cycle of tension and release, a metaphor for many of the issues presented in the stories in this exhibition. Each weekend, free community events will be offered to the public, and during the week, participating artists will be working with students in the community who visit the exhibition. Further details are found on the Events Page of the Best B4 Collective Blog. The Tree: Literal and Figurative, an exhibition curated by Alison Keenan and Phyllis Schwartz, expresses the theme of nature as experienced in forests, the built environment and as raw material for industry. This group exhibition presents images and impressions of the tree in a variety of media. The artists from BestB4 Collective are graduates from Emily Carr University of Art + Design and the University of British Columbia. 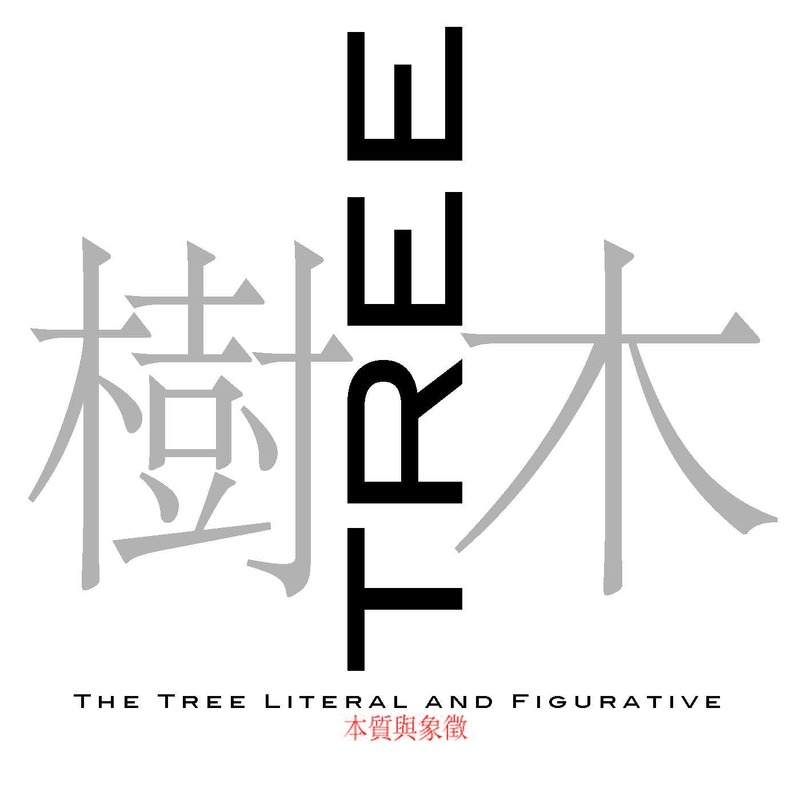 The purpose of this exhibition is to show the tree as a common link in Canadian culture that provides a canopy, which spans all cultures, communities, collectives, artists, and individuals. Exhibiting artists include Ellen Bang (mixed media sculpture installation), Chu Yin Tak (mixed media paper installation), Pauline Doyle (mixed media figurative ceramics), Alison Keenan (acrylic on canvas), Anna Ruth (installation drawings), Edward Peck (large scale photography), Connie Sabo (mixed media sculpture installation) and Phyllis Schwartz (lumen prints on fibre). The Tree: Literal and Figurative, an exhibition curated by Alison Keenan and Phyllis Schwartz, expresses the theme of nature as experienced in forests, the built environment and as raw material for industry. The purpose of this exhibition is to show the tree as a common link in Canadian culture that provides a canopy, which spans all cultures, communities, collectives, artists, and individuals.This group exhibition presents images and impressions of the tree in a variety of media will surely evoke myriad myths and memories about the tree. The artists from BestB4 Collective are graduates from Emily Carr University of Art + Design and the University of British Columbia. The Tree is an inaugural BestB4 Collective exhibition by eight artists working in eight different media include the paintings of Alison Keenan, experimental photography by Phyllis Schwartz, drawings by Anna Ruth and Tony Chu Yin Tak, large-scale photography by Edward Peck, ceramics by Pauline Doyle, felt sculpture by Ellen Bang and installation work by Connie Sabo. The exhibition is on show at the Chinese Cultural Centre Museum in Vancouver between 11 January and 17 February 2014. Exhibition Details. BestB4 Collective is a Vancouver-based collaborative artist collective established by Alison Keenan and Phyllis Schwartz. The focus of their collaboration is an ongoing inquiry into themes of the natural and built environments, the use of public space by the private individual, contemporary dance as an art form and as public performance. The Tree exhibition includes my recent lumen prints. 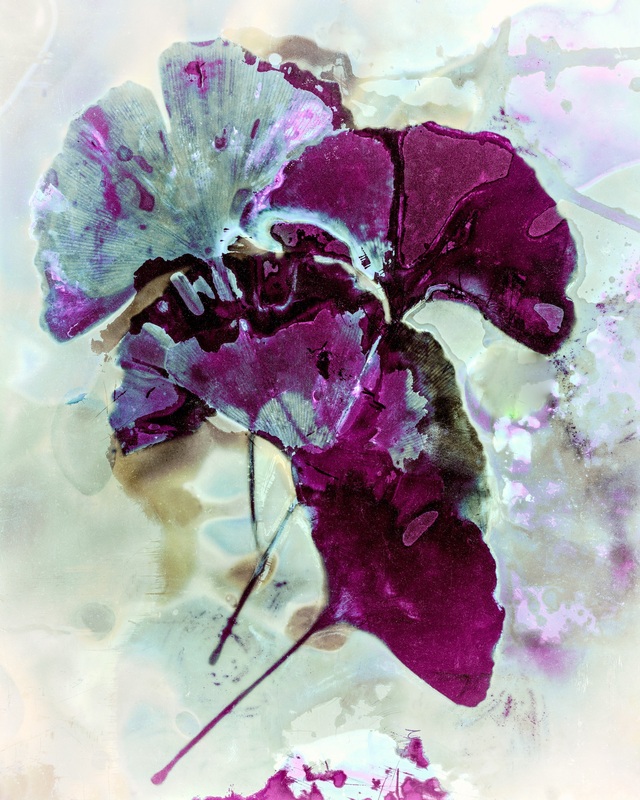 In the gallery is my series of analogue lumen prints made during a recent visit to New York . New York: What Remains? shows traces and shadows of early summer foliage mostly collected near the Natural History Museum and Central Park. In the showcase windows are my recent digital prints made from handmade negatives. Illuminations is a series of forest abstractions made from kelp forest debris washed ashore at Chesterman Beach and windfall gathered in my back yard after a series of winter and early spring storms.